Even though drag queen Tyra Sanchez already won Season 2 of RuPaul’s Drag Race, he’s apparently vying for the title of ultimate troll queen by accusing anyone who dares criticize his online hoaxes as racist. These latest Tyra Sanchez racism remarks made our eyes roll so far back into our heads that they may never come out again. Here’s a quick history of Sanchez’s trolling: In 2015, after a Drag Race fan called Sanchez annoying (using three gun emojis in her message) Sanchez told her “Go kill yourself.” In 2017, Sanchez deliberately started a hoax that Season 2 and All Stars 3 competitor Morgan Michaels had died. This year Sanchez issued an ominous warning specifically telling people not to attend DragCon on May 12, adding, “Don’t say I didn’t warn you,” and later saying, “I’d hate to say I told you so.” Her website had a ticking time clock added to it, counting down to a certain time on May 12 and reading “B.O.O.M.,” obviously a veiled reference to a bomb. When nothing happened at DragCon Los Angeles, Sanchez told a police investigator that her statements were just “art” and people should avoid the event because of the Drag Race fandom’s racism. In a long, public Facebook post, Sanchez (who now goes by the name Tyra007 as to no longer associate her online antics with the Sanchez drag family name) begins by declaring, “The Drag Race fandom is racist. We know this,” and then claims that World of Wonder denied her deserved rewards and fame after winning Season 2, pushing runner-ups Raven and Jujubee in press interviews and advertising gigs. Still to this day I receive racial slurs, hate and death threats. I ignore them. Blogs, comments and posts are still being made to shame me for this. “Tyra’s attacking fans.” “Tyra’s telling fans to kill themselves.” “Tyra’s not a good role model.” THESE ARE NOT FANS. Stop trying to paint me as a villain in a situation in which I was defending myself. Maybe mention this person tweeted me with three gun emojis. Maybe mention it was a reply to hate that had been received. But you won’t, because it’s not the image you want to paint. Why? It’s simple. You’re racist. Morgan McMichaels calls Mickys Weho to get my gig cancelled over a song I created that had absolutely nothing to do with her. So I killed her. Released an audio tape with the cover reading RIP Morgan. No different in a battle between Nicki or Kim, Nicki or Remy, Tupac or Biggie. (If you don’t understand my culture, stop appropriating it.) Again, this very racist community attacked me. He then says that fellow Drag Race alums Tatianna and Phi Phi O’Hara have encouraged other fans to direct hate towards Tyra007. Finally, the Tyra Sanchez racism remarks comment on his ominous warnings telling people not to attend DragCon Los Angeles. Never once did I say I was going to bomb or shoot anything or anyone. Never once did I threaten anyone. Never once did World of Wonder pick up the phone to say, “Hey Tyra, we’re sorry and we hate how things are turning out. Can you tell us whats going on with your post?” Bomb squad shows up to my house. Trying to inflict fear, again I do not back down. Have I done anything illegal? No. Am I being arrested? No. So why are you here? They leave. Again I receive an email with a warrant to invade my privacy. Facebook, Twitter, my hosting company all forced to turn over my records only to find nothing. Time wasted. Black queen’s rep damaged. Hope they enjoy this lawsuit for defamation, wrongful accusations and emotional distress. 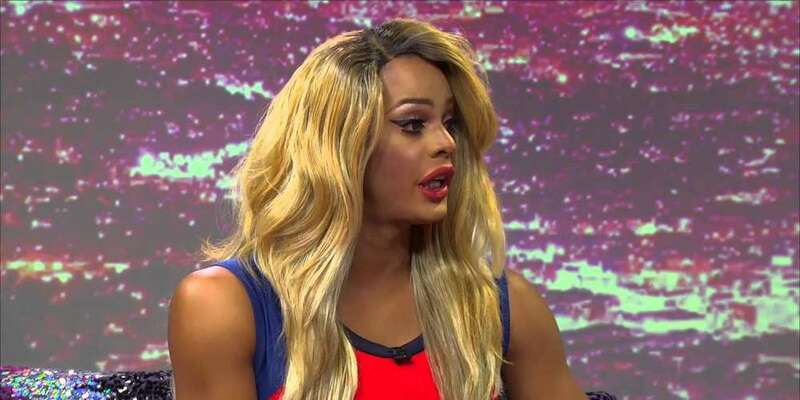 Both Drag Race Season 8 winner Bob the Drag Queen and Season 10 competitor Monét X Change have echoed the Tyra Sanchez racism remarks by stating that the Drag Race fandom is undeniably racist, though they never defended Sanchez’s course of action. 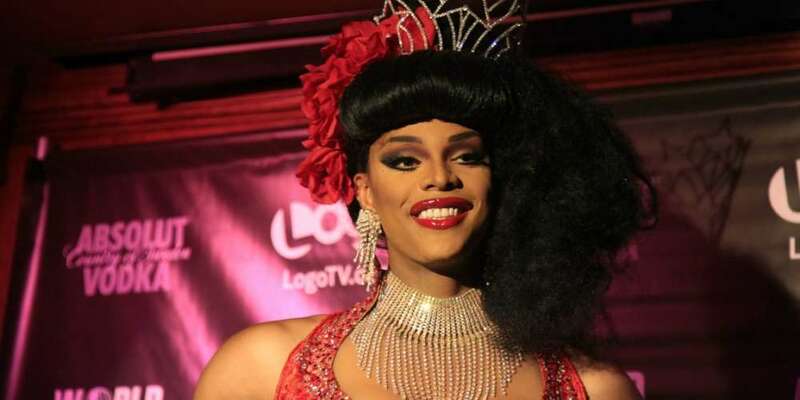 Other queens of color, like Kennedy Davenport, have said that at Drag Race tours, fans will stand in line to meet white drag performers while largely ignoring talented black queens who got further in the competition, chasing them for photos near the end of the event as an afterthought. Tyra007 could use his platform to highlight these very real issues, but instead he has focused his attacks on critics and on DragCon, showing a surprising lack of savvy and very real level of anger that does little to fix the problems he rails against. 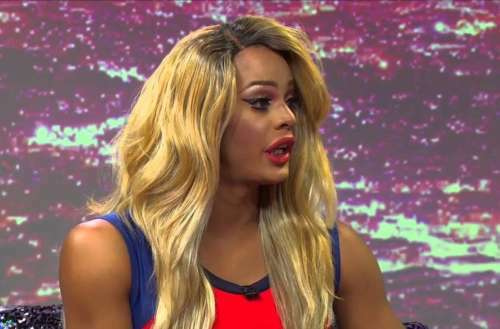 What do you think of the recent Tyra Sanchez racism remarks?